Certified service dogs are welcome. Visitors can request a sensory-friendly map at the entrance. This map provides a guide indicating parts of the Aquarium that are best suited for our guests who would like to avoid bright lights, loud noise and other sensory experiences that may be overwhelming. Our first-aid room can also serve as a calming area or adult changing room. We provide special pricing for individuals or groups with special needs. Generally, if you are looking for a quieter experience, we recommend visiting on weekdays after 1 p.m. (after our school groups have departed). We provide earplugs to anyone who requests them. If guests with special needs must leave the Aquarium within 30 minutes of entry, we will provide you with a ticket to come back another day. We lower our normal group minimum to 8 clients for groups with special needs. We provide free or discounted chaperones up to a 1:1 ration (normally 1:7). We offer double lunch reservations for groups who may need longer than the normally scheduled 25 minutes. We allow groups with special needs to make group reservations with less than our normal required 24-hour advanced notice. We allow last minute cancellations and/or reschedules with no monetary penalties. Over the past two years, the Aquarium has made a sustained effort to train our staff about how to welcome and accommodate individuals and groups with special needs. We are happy to discuss appropriate adjustments to our existing programs to fit the needs of students. We are also happy to discuss how to develop new programs for groups. For either of these purposes, please contact our Accessibility Coordinator well in advance of the date you would like to schedule a program. 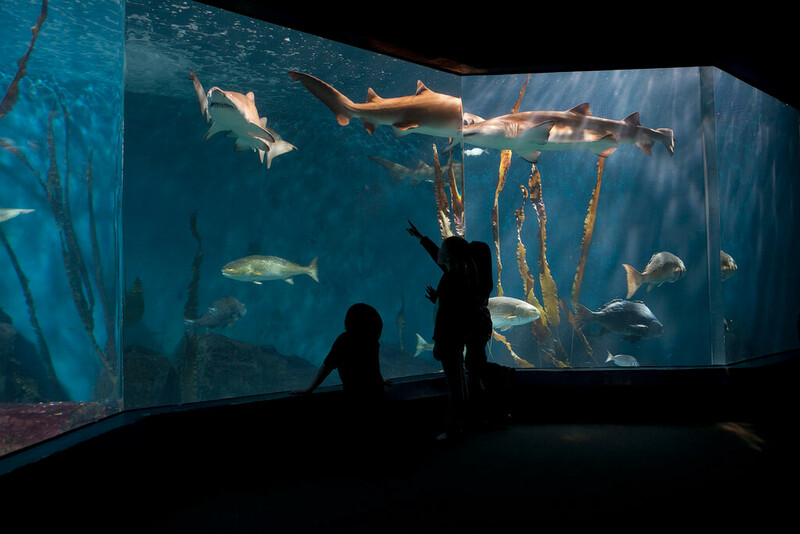 The Maritime Aquarium is the proud organizer of "Accessibility for All" - a partnership between eleven Fairfield County attractions working together to reduce the stresses of planning – and accomplishing – visits for guests with disabilities or special needs.